I’m very excited to have been awarded some further research and development funding, in order to continue working on my project Money No Object, which initially began during a 3 month residency last year, at the Pervasive Media Studio. Now, thanks to Creativeworks London and UnLtd, I can now move past the proof of concept stage and develop my series of wearable payment prototypes before testing them out as an interactive donations system, in the context of a museum. The Creativeworks London voucher scheme is called ‘Demonstrating Value’ and so I will be exploring different ways in which this title can be interpreted and applied to the independent research organisation that I am lucky enough to be working alongside for the next six months, the Victoria and Albert Museum. 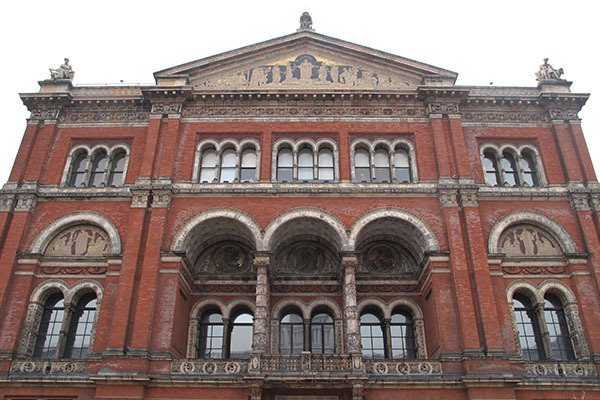 I’m so delighted to have this opportunity to work with the V&A’s Digital Programmes Manager, Irini Papadimitriou, and today we met for the first time since hearing that our joint grant application had been approved. After signing contracts and discussing the project plan for the next six months with the V&A’s Head of Research and the Research Grants Manager, we now can’t wait to get started!